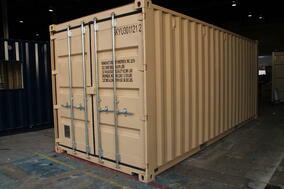 We make buying a shipping container modification as simple as possible with standard and custom options available. With an in-house engineering, design, and drafting team DropBox Inc. is able to provide pricing for shipping container modifications not just in the U.S. but around the world. 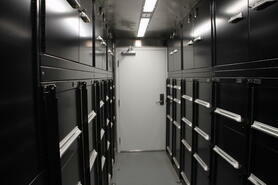 We offer pricing that can include any number of custom options for modifications in addition to delivery to your site. 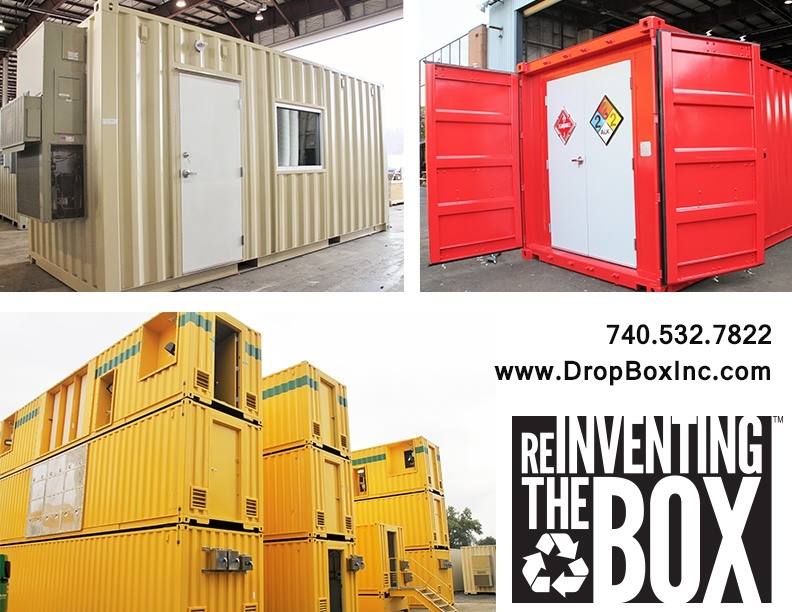 Utilizing our team of shipping container modification design, engineering, and manufacturing specialists who have decades of collective experience, we offer the number one no-pressure buying experience for our customers. 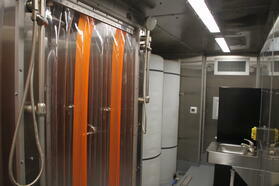 Over the years our team has worked to develop a wide range of standardized floor plans for restrooms, decontamination showers, portable chemical labs, and hazardous chemical storage units for industrial locations. 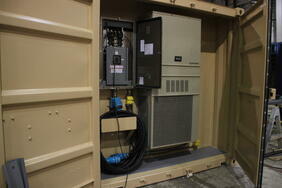 Our products are designed and engineered to meet guidelines for modular buildings in all 50 states. DropBox Inc. has helped turn our customers’ visions into reality with our team of design and engineering professionals. 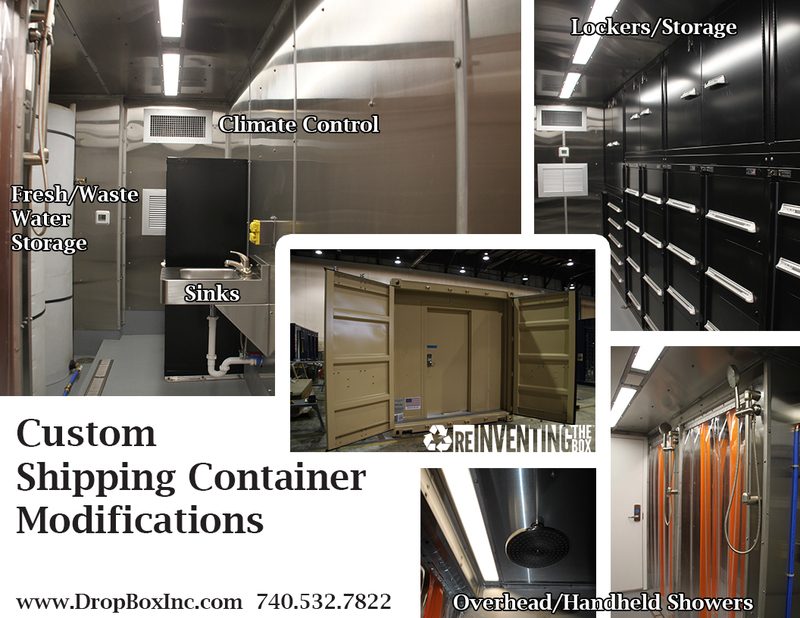 We are the experts in all the things shipping container modifications and have worked with high profile customers like NASA, Northrop Grumman, and Savannah River National Laboratory to create highly customized shipping container solutions. At DropBox Inc. we pride ourselves on having the expertise to meet these customers’ highly customized set of site-specific needs.